I am Antony, Really happy about the way the of Amazon web services went in Real Time Experts Marathalli. Trainers are having more then 8+ years experiences in IT field.Thanks to Real Time Experts. Hi.. I am learning basics and advance of AWS and also basics and advance of Devops, training is very good we can understand easily. Amazon webservices Trainer teaching method is very good, they can easily clear our doubts. They also give good support in resume building as well as in placement activities. So it quite easy to build our career in Cloud. I have undergone AWS training in Bangalore from Realtime Experts training institute and their training is very awesome.I would like to share this as I found the training helped me in my career. Real Time Experts offers best Amazon Web Services Training in Bangalore with most experienced professionals. Our Instructors are working in Amazon Web Services and related technologies for more years in MNC’s. We aware of industry needs and we are offering Amazon Web Services Training in Bangalore in more practical way. Our team of Amazon Web Services trainers offers Amazon Web Services in Classroom training, Amazon Web Services Online Training and Amazon Web Services Corporate Training services. We framed our syllabus to match with the real world requirements for both beginner level to advanced level. Our training will be handled in either weekday or weekends programme depends on participants requirement. We do offer Fast-Track Amazon Web Services Training in Bangalore and One-to-One Amazon Web Services Training in Bangalore. 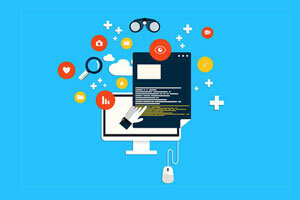 Here are the major topics we cover under this Amazon Web Services course Syllabus Amazon Compute & Networking Services, Amazon Storage Service & Content Delivery, Amazon Database Services, Amazon Application Development & Identity Access Management, Amazon API & Supporting Tools.Every topic will be covered in mostly practical way with examples. Real Time Experts located in various places in Bangalore. We are the best Training Institute offers certification oriented Amazon Web Services Training in Bangalore. Our participants will be eligible to clear all type of interviews at end of our sessions. 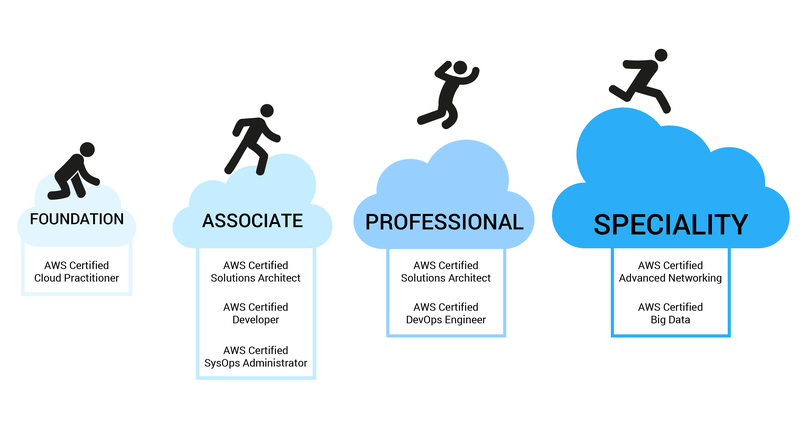 We are building a team of Amazon Web Services trainers and participants for their future help and assistance in subject. Our training will be focused on assisting in placements as well. We have separate HR team professionals who will take care of all your interview needs. Our Amazon Web Services Training Course Fees is very moderate compared to others. We are the only Amazon Web Services training institute who can share video reviews of all our students. We mentioned the course timings and start date as well in below. • Identify and gather requirements in order to define a solution to be built using architecture best practices. The knowledge and skills required at this level should include all of the following areas and objective components. of the content of this examination. The table below lists the domains measured by this examination and the extent to which they are represented. content area defined by the test objective. • Multiple-choice: Examinee selects one option that best answers the question or completes a statement. choice to complete the test item. only the options that represent the most correct or best answers given the information. o Developing to client specifications, including pricing/cost (e.g., on Demand vs. Reserved vs. Identity and Access Management (IAM) to code and implement a cloud solution. 3.1 Recognize and implement secure practices for optimum cloud deployment and maintenance. 3.2 Recognize critical disaster recovery techniques and their implementation. Amazon Web Services Course Information.